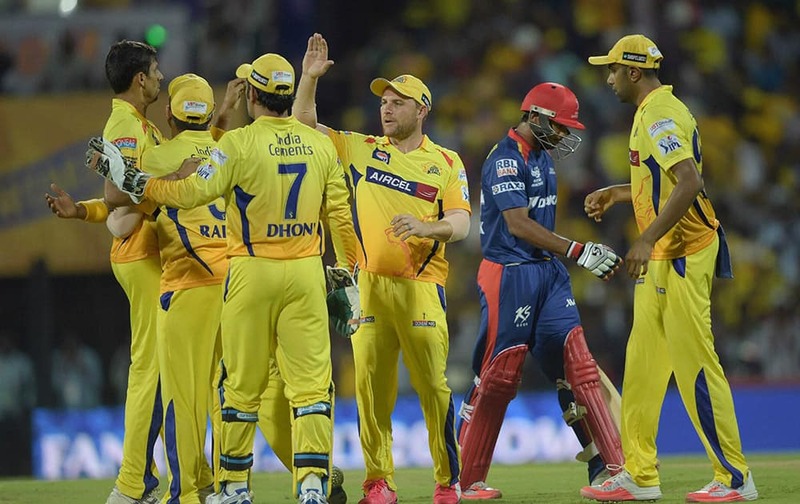 Chennai Super Kings’ players celebrating after win over Delhi Daredevils during their IPL-2015 match at MAC Stadium in Chennai. 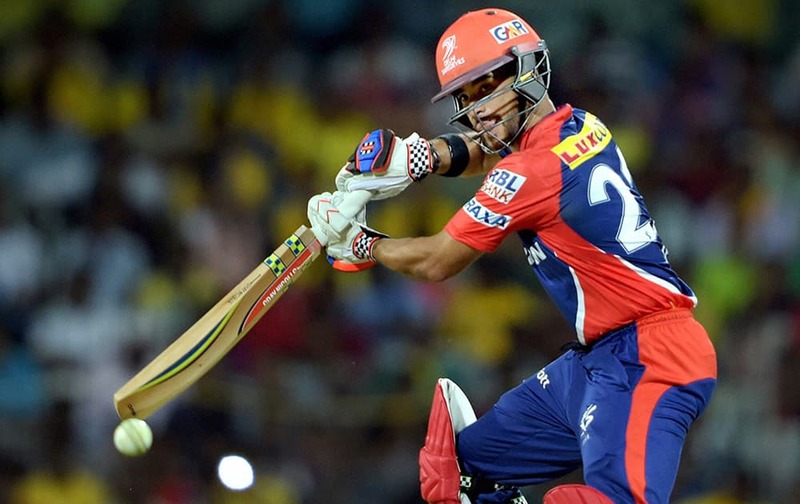 Delhi Daredevils JP Duminy plays a shot during their IPL-2015 match against Chennai Super Kings at MAC Stadium in Chennai. 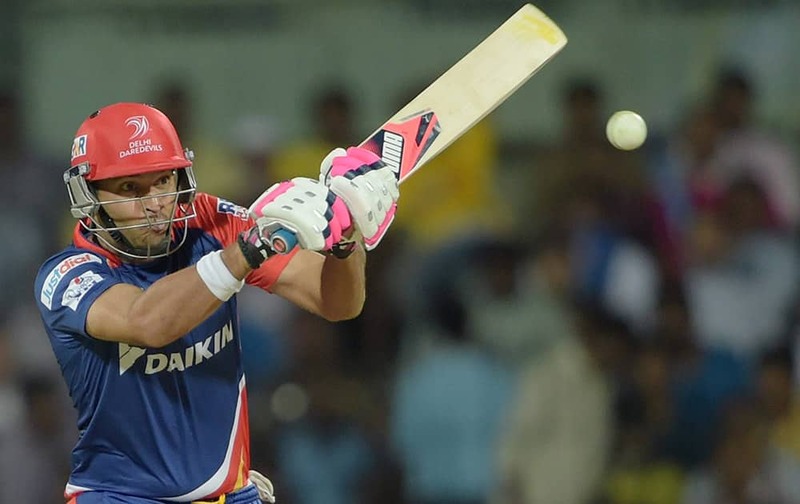 Delhi Daredevils Yuvraj Singh plays a shot during their IPL-2015 match against Chennai Super Kings at MAC Stadium in Chennai. 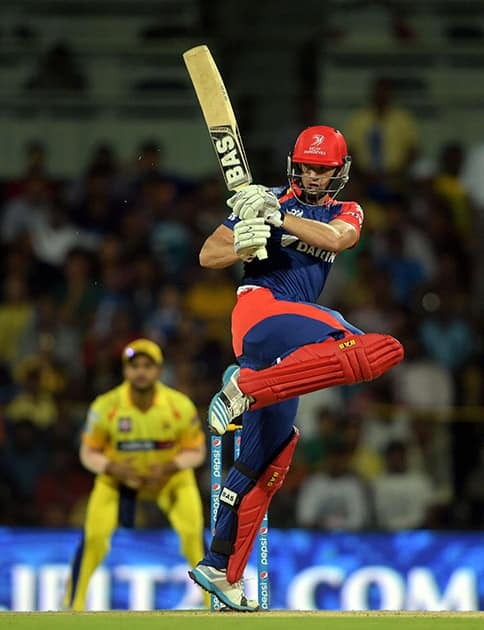 Delhi Daredevils Albie Morkel plays a shot during their IPL-2015 match against Chennai Super Kings at MAC Stadium in Chennai. 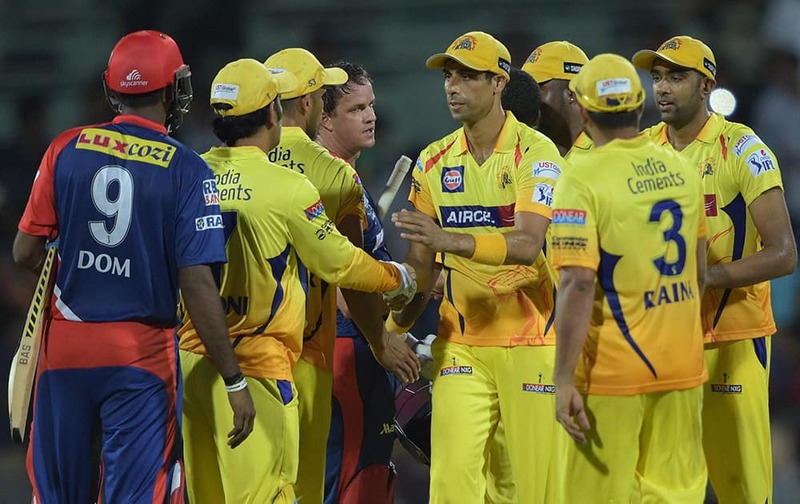 Chennai Super Kings’ Ashish Nehra celebrates along with teammates after dismissing a Delhi Daredevils batsman Shreyas Iyer during their IPL-2015 match against Delhi Daredevils at MAC Stadium in Chennai. 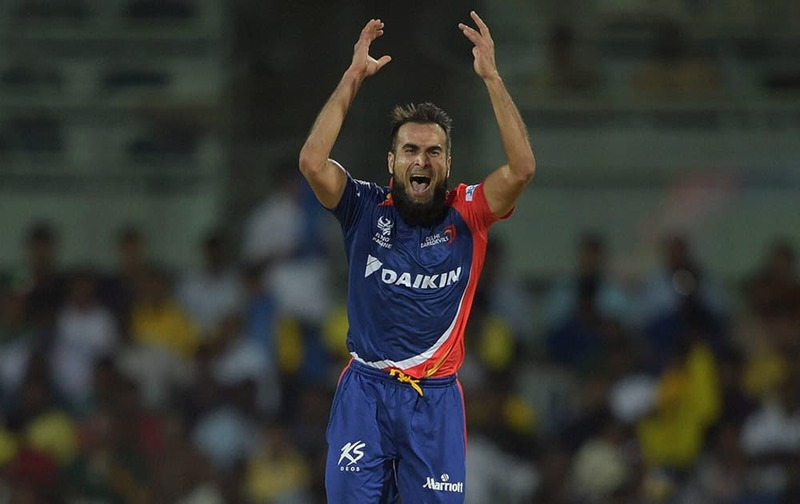 Delhi Daredevils Imran Tahir celebrates after dismissing of Chennai Super Kings’ Dwayne Smith during their IPL-2015 match. 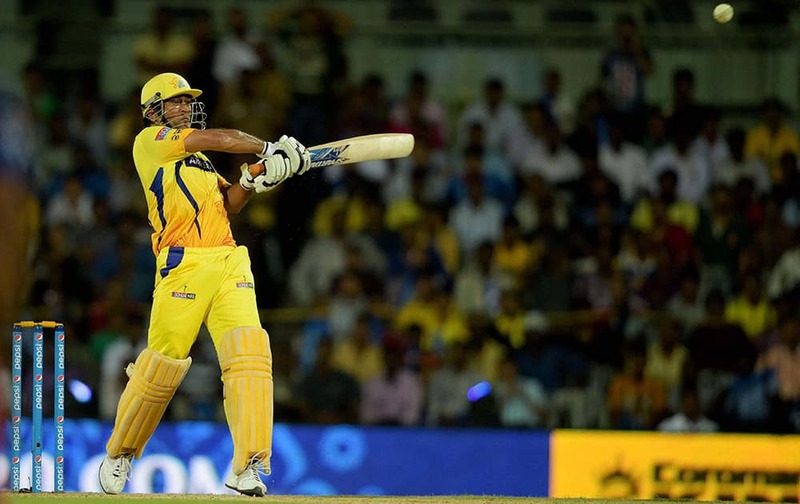 Chennai Super Kings’ Skipper MS Dhoni plays a shot during their IPL-2015 match against Delhi Daredevils at MAC Stadium in Chennai. 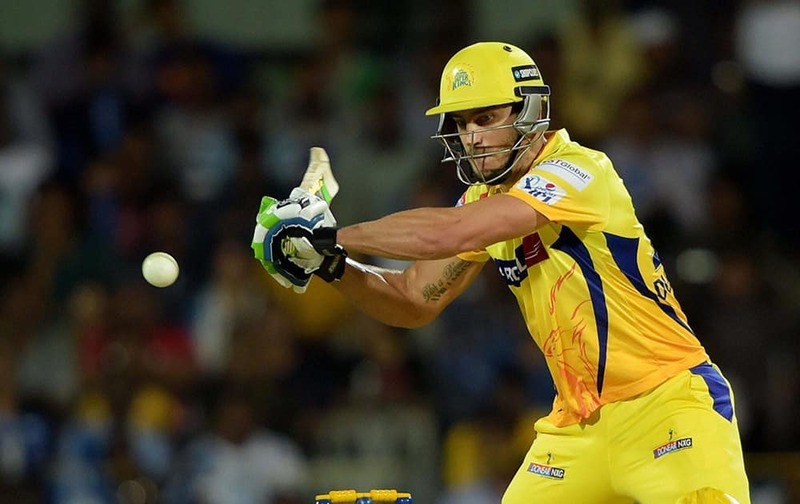 Chennai Super Kings’ player Faf du Plessis plays a shot during their IPL-2015 match against Delhi Daredevils at MAC Stadium in Chennai. 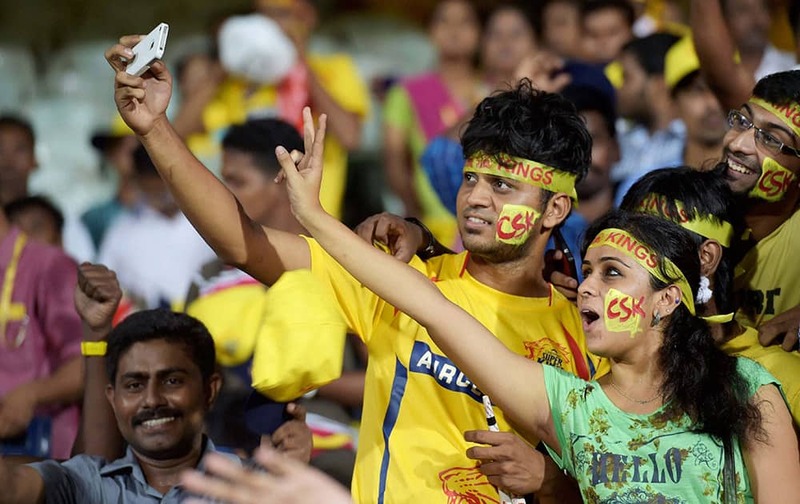 Supportesr of Chennai Super Kings’ during the IPL-2015 match against Delhi Daredevils at MAC Stadium in. 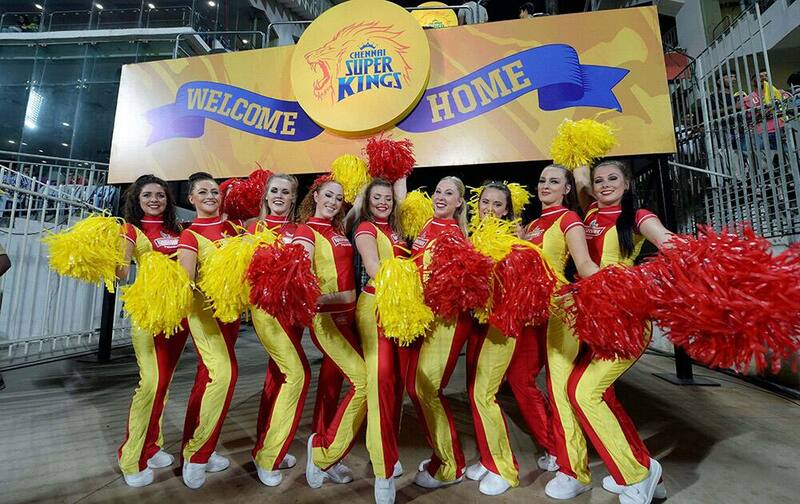 CSK cheerleaders perform during the IPL-2015 match against Delhi Daredevils at MAC Stadium in Chennai.